All vehicle owners in the state may soon have to switch over to High Security Number Plates (HSNP). 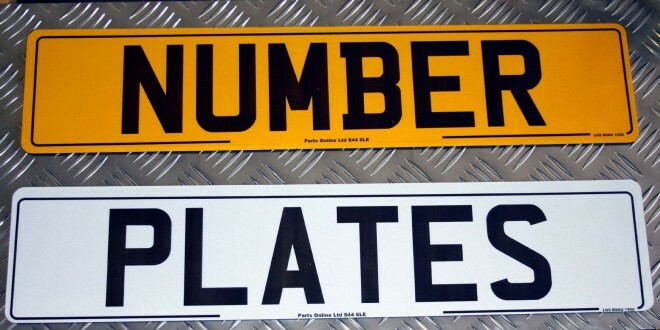 The state motor vehicles department is all set to float a tender for such plates, and claims it will get a nod for the same from the state government within a week. HSNP will become mandatory for all the vehicles, and owners will have to apply for it online. The standardised plates will have features such as RFID (radio frequency identification), which will help police track the location of a vehicle in cases of theft. It will also have a snap-lock mechanism, that will prevent people from using fake number plates on their cars. “We are awaiting the government’s nod to float the tender. We hope to get it within 10 days, after which we will float the tender and finalise the agency that will provide the number plates,” said Praveen Gedam, State Transport Commissioner. “After the tender process, we will issue a notification for HSNP to be installed on all vehicles registered in the state,” Gedam added. The Regional Transport Office (RTO) officials claim that any attempt made to remove or replace the HSNP will break the snap lock, making it impossible to install any other number plate. 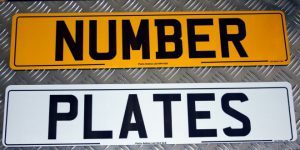 “Since the possibility of a change of registration plate is prevented by HSNP, car jacking or thefts would reduce, and the sale or purchase of pre-owned vehicles won’t be as risky. It could also be used to identify stolen vehicles, and those involved in crimes. Along with these far-reaching benefits, the use of HSNP will make it easy to trace ‘hit and run’ vehicles,” said a motor vehicles department official. With the Mumbai Traffic police pushing for Automatic Number Plate Recognition cameras in the city, the laser coding on the HSNP will enable these new cameras to read the number plates and track movements of vehicles.